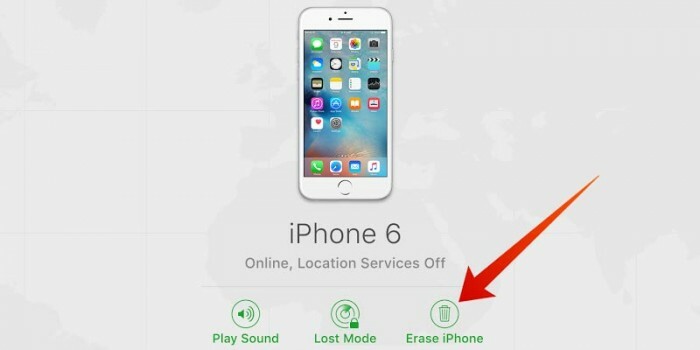 You may look for ways on how to reset your iPhone without losing anything. In fact, there is no any ways that can reset iPhone without losing all the data directly. Many people, however, avoid resetting their phones because they are worried about losing all of their data. However, today we'll show you how to reset your iPhone without losing anything. It’s the easiest way here to reset your iPhone without losing anything. All you need to do is following the 1-2-3 process and the instructions, and then everything will be done without any hassle. This is the first step to reset your iPhone without losing anything. To prepare your iPhone well is to back up all the data of your iPhone to iTunes first. If you have already backed up your iPhone to iTunes or to iCloud, then you can just jump to the second process –Reset Your iPhone. 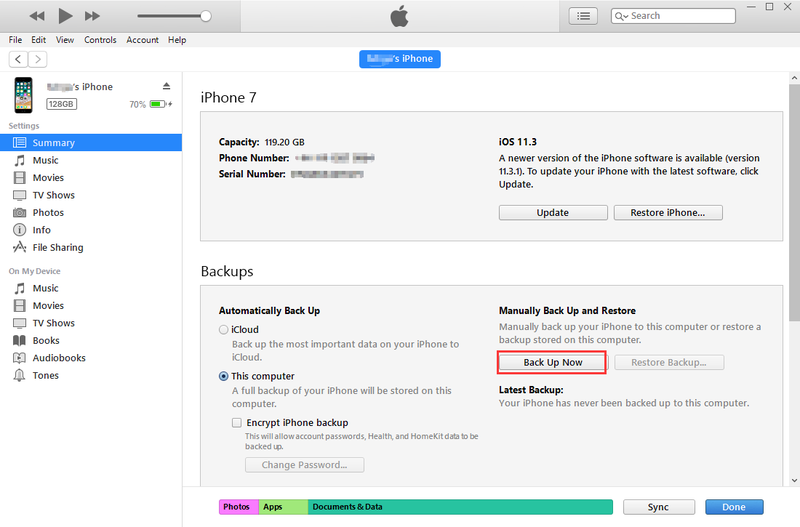 Or you can back up your iPhone first using iTunes or iCloud. You can create a password to protect your encrypted backups. Note: You can also make your backup through iCloud, depending on your preference. If you need to reset your iPhone without losing anything, iMyFone LockWiper is a great option for resetting your phone. 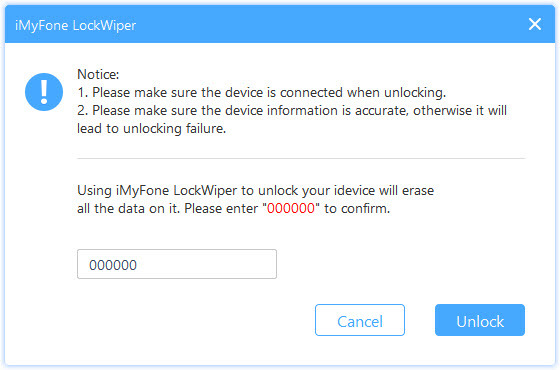 With iMyFone Lockwiper you can reset your iPhone, even if it is locked or if you have forgotten your password. 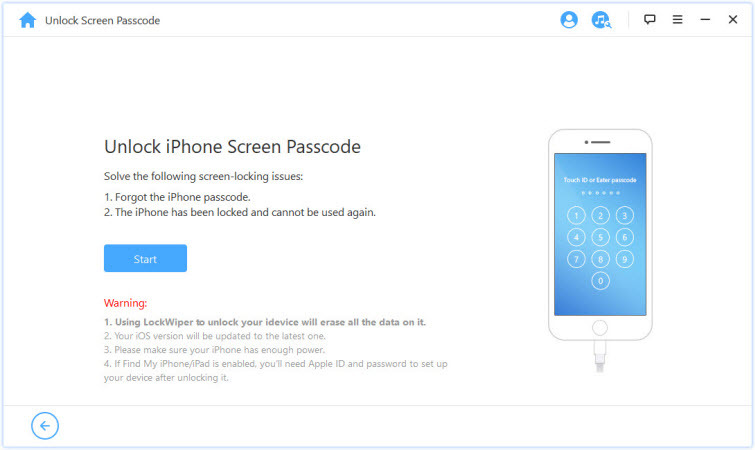 In just a matter of seconds, iMyFone Lockwiper can bypass 4 and 6 digit passcodes, touch ID's, and even Face ID's. This is true even if your phone is locked, disabled, or broken. It can help you perform a complete reset on your iPhone, which means that it will update your iOS version to the latest one and you can have a brand new start of your iPhone. It can reset iCloud account when you forgot your password of it. It can help you remove the old Apple ID so that you can use a new one. It can help you reset your iPhone even without screen lock passcode. It can reset all locked, broken screen and disabled iPhone in just few steps. It can also reset 4-digit/6-digit passcode, Face ID and Touch ID. It is totally compatible with all iOS versions and devices (including iOS 12 and iPhone X). Step 1: Download LockWiper on your computer and launch it then click Start. Step 2: Connect your iPhone to the program and click Next. 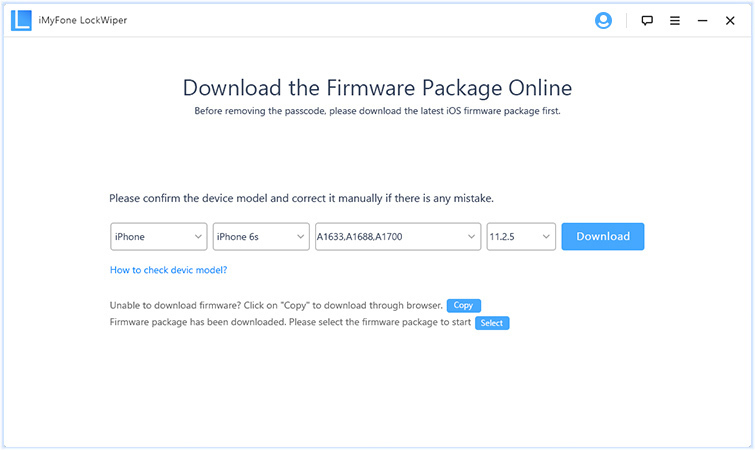 Step 3: Click "Download" and download firmware. Then verify the firmware. 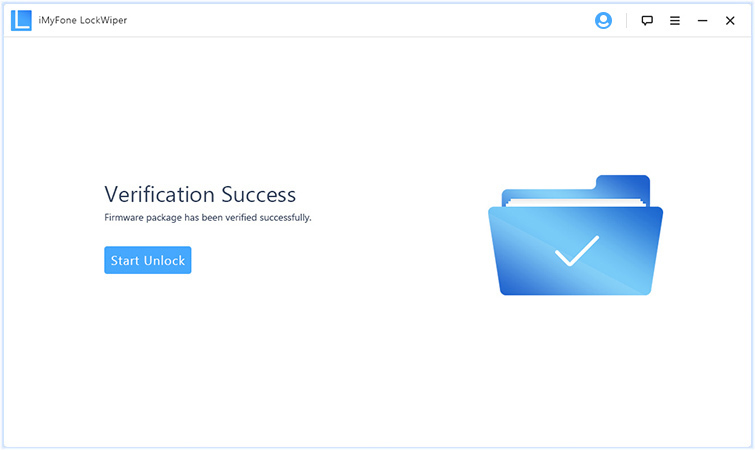 Step 4: Click "Start Unlock". Step 5: Type "000000" into the box to confirm your decision. Step 6: Wait for process to complete. You can also use iTunes to help you reset your iPhone. 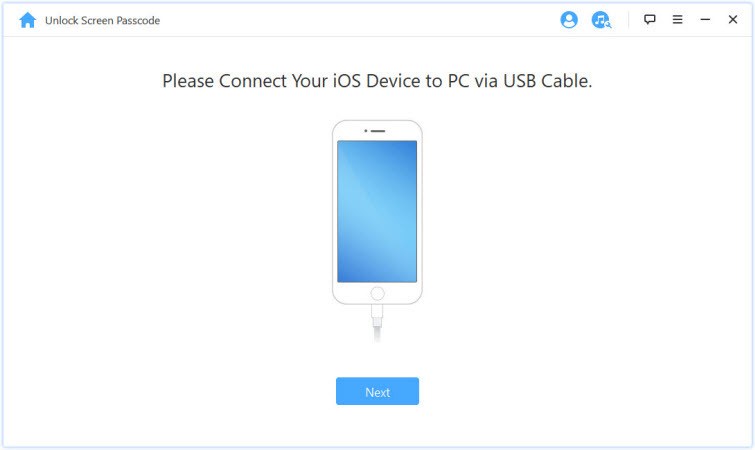 Connect your iPhone to iTunes first using a cable. Open iTunes. Select the Device tab on the above of the iTunes. Go to Summary and click “Restore iPhone”. Click “Restore” and it will help you reset your iPhone to its factory settings. Then you can get your data back from your backups. If you have turned on the Fine My iPhone feature on your iPhone, you can use it to help you reset your iPhone. Log in to iCloud on the web or download the Find My iPhone app. Log in with your iCloud username and password. Choose “All Devices” and find the device you would like to reset. Click “Erase iPhone” and wait for the process to complete. Now you can reset your iPhone or get your data from backups. Step 1: Open iTunes on the device that you originally synced your phone with. 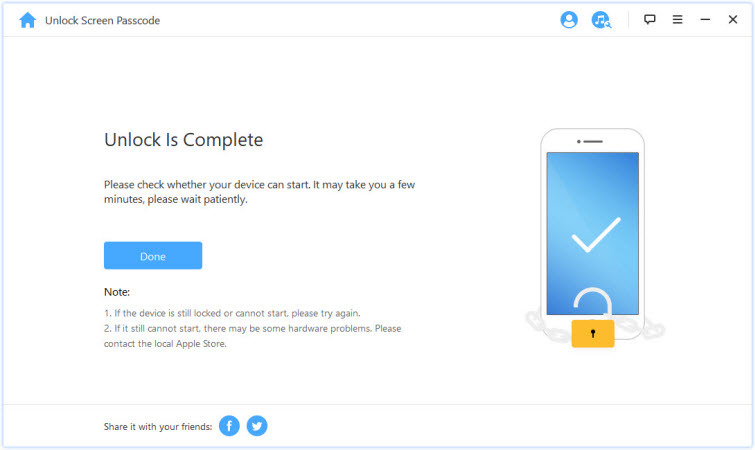 Step 2: Connect your device and select your phone. Step 3: Select "Restore backup" in iTunes and choose the most relevant backup date. Step 4: Click "Restore" and wait for process to complete. Note: If you have backups on iCloud, then Choose Restor backup from iCloud after resetting. If you need to reset your iPhone and you don't want to lose all of your information, you first need to sync your phone with iTunes. From there you can use iMyFone Lockwiper to reset your phone, and re-sync it with iTunes when you are finished to ensure that no information is lost.